We Can Make Your Smile Unforgettable. Call Us! 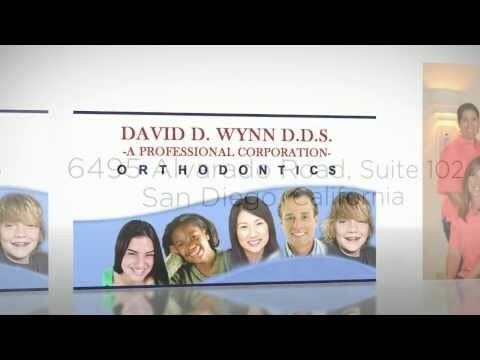 We are an orthodontist office located near the campus of San Diego State University. With over 30 years of orthodontic experience, Dr. Wynn provides excellence in the quality of treatment and care for each patient. Combining comprehensive orthodontic plans for all ages and cutting edge techniques and technology, Dr. Wynn and his staff can find the right treatment plan for you. Offering traditional metal braces to Invisalign clear braces the office helps their patients lives by improving their health, function and appearance of their smiles and self-image, thereby helping to develop better self-esteem. Call today to schedule your appointment and create that "Wynn-ing" smile that you have always wanted!